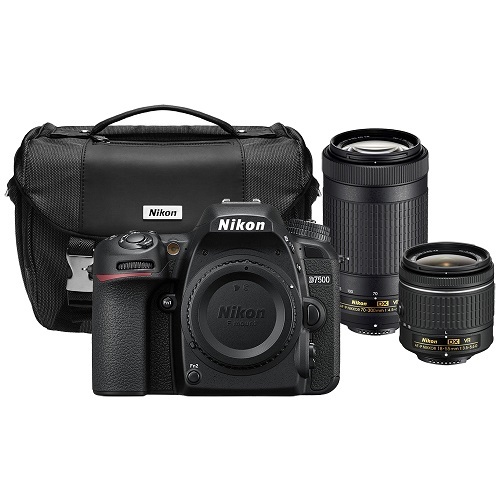 Super hot: The refurbished Nikon D7500 with 18-55mm & 70-300mm Lenses & Case Bundle is currently on sale for $899.99 at BuyDig via eBay. This is currently lowest price online for Nikon D7500. Order now if you are interested.